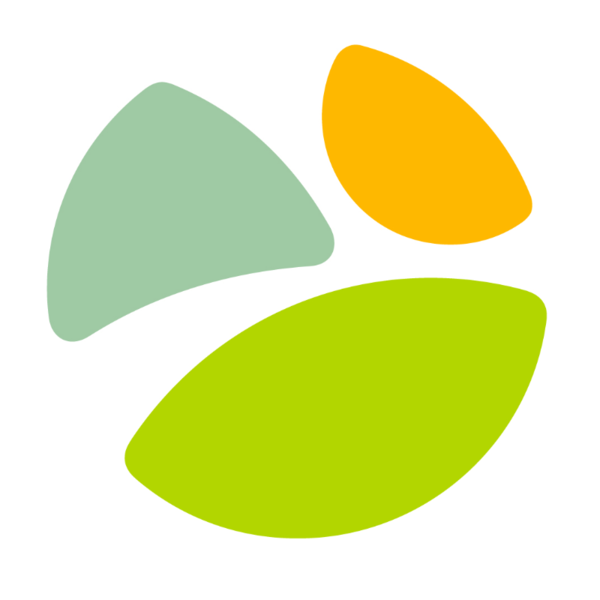 When you give to the Helena Area Community Foundation, you are giving to all of our grantees. Please take a moment and see the impact your support had on the Helena area. HACF awarded grants up to $2,000 per applicant for projects that improve the quality of the Helena Area. This year, HACF prioritized transportation projects and is proud to support eight transportation projects. 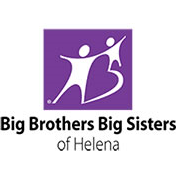 Big Brothers Big Sisters of Helena: $1000 grant to train 4 staff in ACES and to attend the “Power of One” fall session that will lead to better programming for the local council and BIGS. 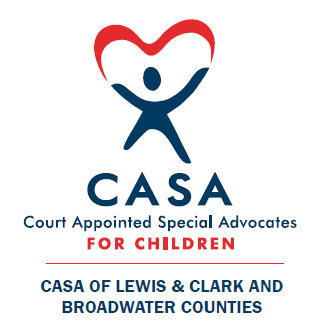 CASA of Lewis and Clark and Broadwater Counties: $1500 grant to provide training materials for new volunteer advocates, who work on behalf of vulnerable children in the court system. Child Care Connections: $1000 grant to support the Child Safety Program to ensure all kids from birth to age 12 are properly restrained in car seats and wearing a bicycle helmet. 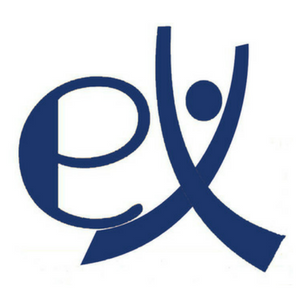 Exploration Works: $1000 grant to re-open the field trip scholarship program for Title 1 and rural schools to send students to the museum for 5-10 field trips. 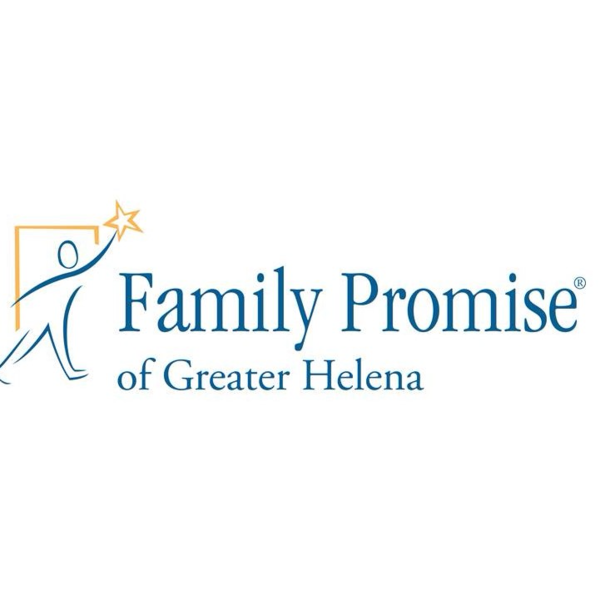 Family Promise: $1200 grant to perform maintenance on a van used to shuttle families to the Day Center and back to the hosting church each day. 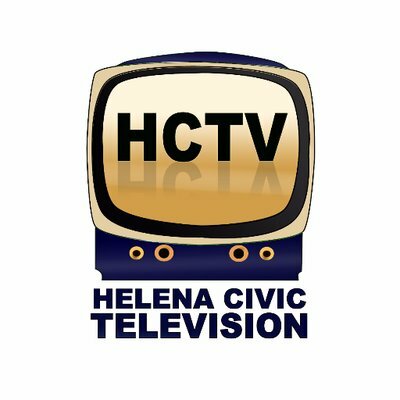 Helena Civic Television: $1000 grant to produce “Transportation Segues”, a program series illuminating the challenges people with physical disabilities and mental health challenges have in accessing transportation in the Helena area. 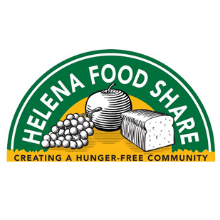 Helena Food Share: $2000 grant to maintain the Grocery Rescue truck, which picks up unsaleable items from stores (40% of the HFS food) and to give bus tokens for HFS customers. 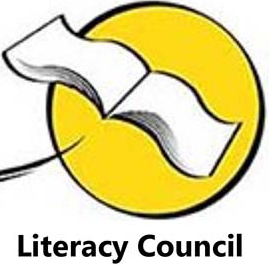 Lewis and Clark Literacy Council: $250 grant to purchase and create study materials for the drivers’ exam for students who speak English as a second language or for those struggling with literacy. 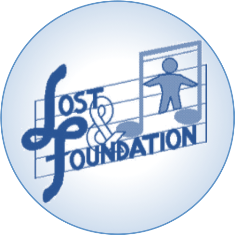 Lost and Foundation: $1000 grant to offer assistance to local residents for travel for medical care, paying for basic needs while under medical care, assistance with medication, and other needs. 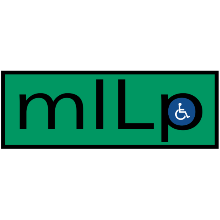 Montana Independent Living Project: $2000 grant to purchase ride vouchers through mILp’s evening and weekend voucher project/service to public transportation dependent residents. 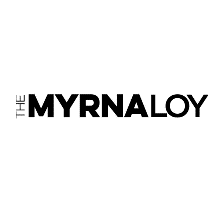 documentary films, podcasts, and special events around themes of place, belonging, healing, and home. 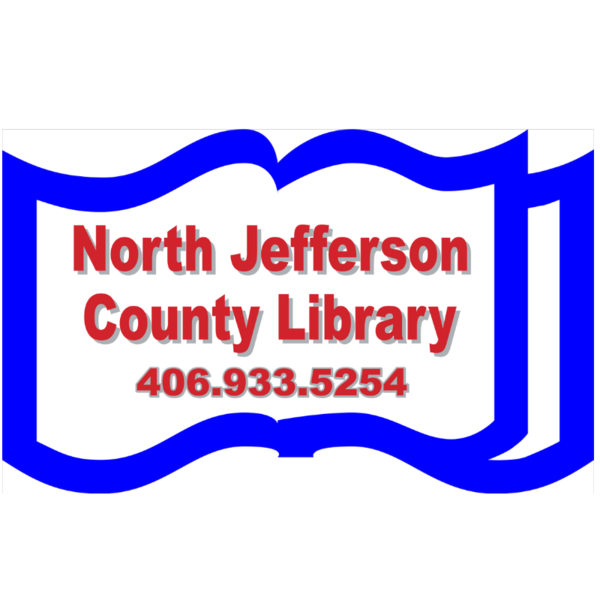 North Jefferson County Public Library District: $2000 grant to renovate the community room in the Clancy Old Red Schoolhouse to make it safe for those who use it regularly. Prickly Pear Land Trust: $625 grant to rebuild and improve trails in Tenmile Creek Park damaged and destroyed by record-breaking flooding this spring. 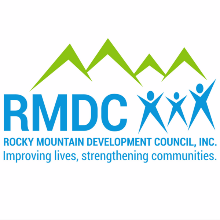 Rocky Mountain Development Council: $2000 grant to purchase a new Meals on Wheels truck to deliver about half of the 300 meals per day delivered to the Helena Area. 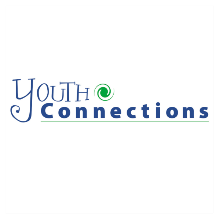 Youth Connections:$2000 grant to employ an AmeriCorps VISTA to host a forum to inform faith leaders on substance use issues and how churches can be an integral part in preventing use.